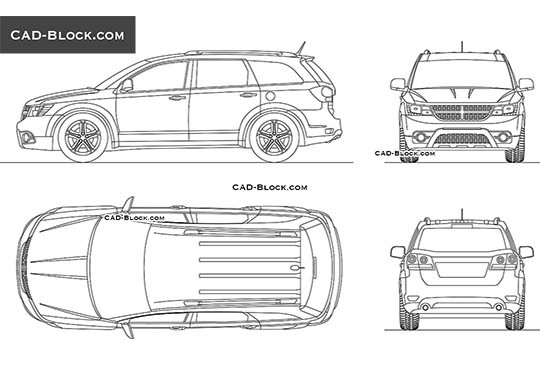 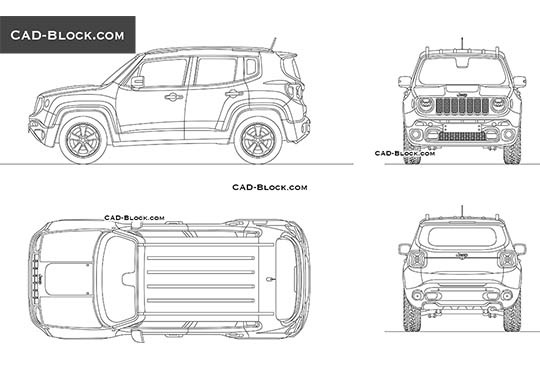 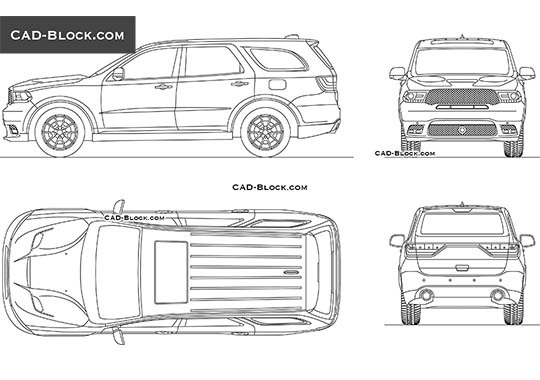 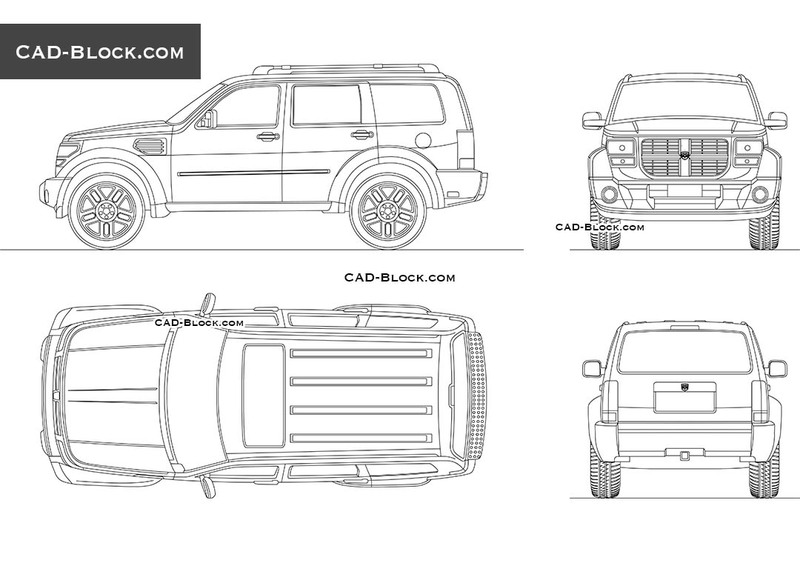 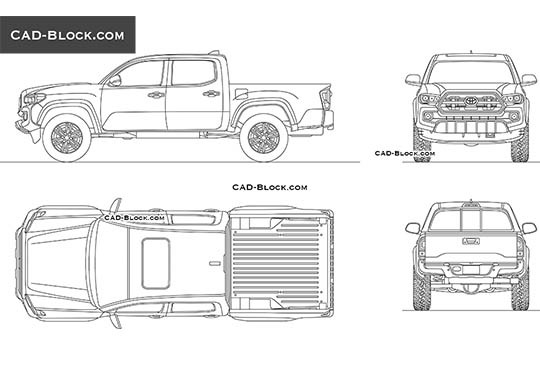 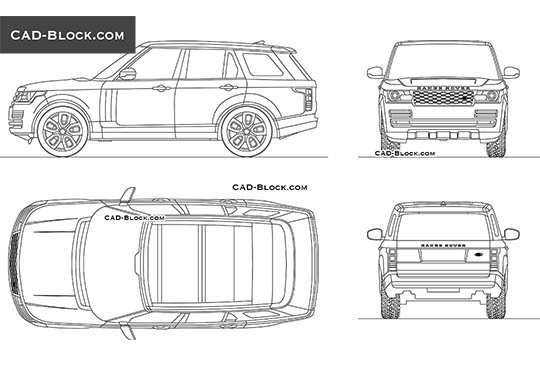 We continue to fill our DWG database with premium 2D models and this time you can enjoy a detailed CAD block of Dodge Nitro, created in AutoCAD. 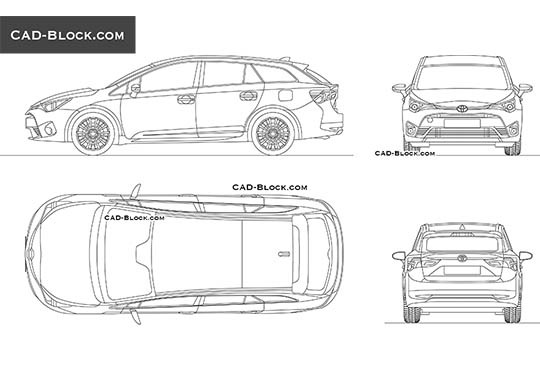 This 2D car model is ready to download and use! 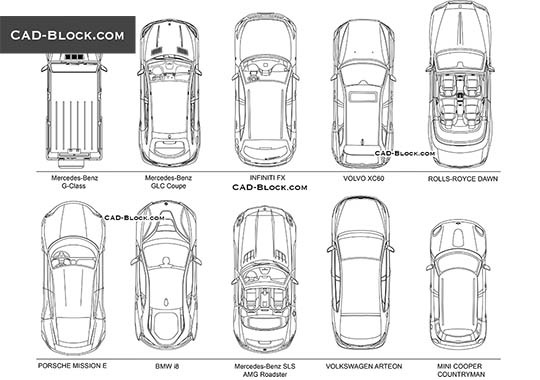 You can purchase more car models in the Transport section of our premium CAD library.